I often get asked about what camera I use. 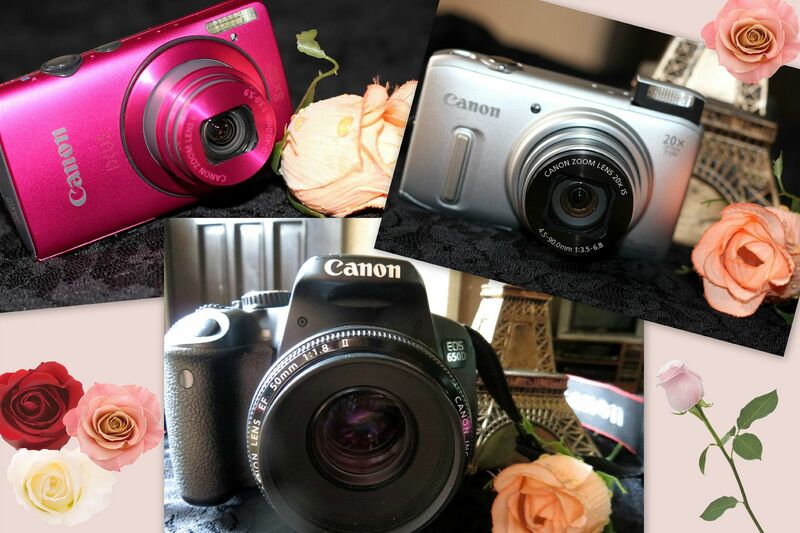 So I thought of doing a special post to show you all the cameras I have and for which video or event I use them for. I like that the camera is very lightweight! I bring it almost everyday (because who knows, I might stumble upon a famous person randomly so I need a good camera.lol) and I don't even notice that I have it in my bag because it's that light. 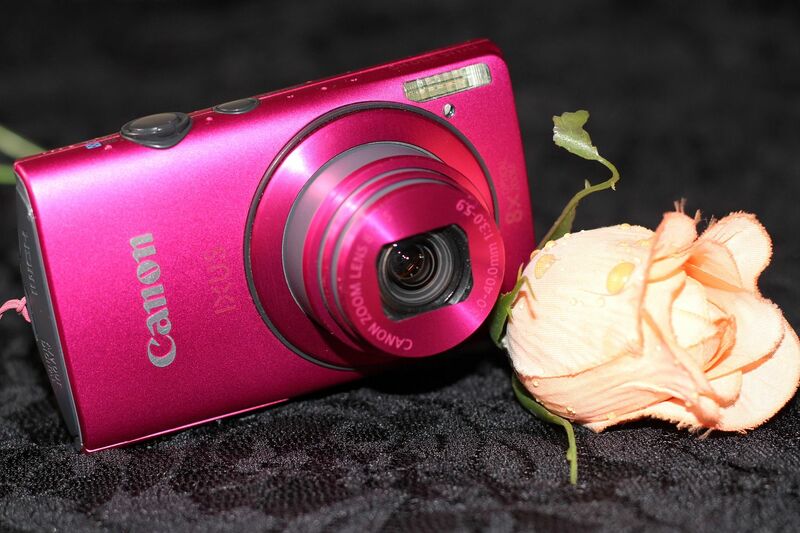 Of course, I also love that it's in pink, my favorite color! The video quality is FULL HD and good for macro shots so it's perfect for when I film nail art videos. Since it's so small and light, I use a 3-inch tripod and tilt it 180 degrees and it doesn't fall. The image quality is also nice! 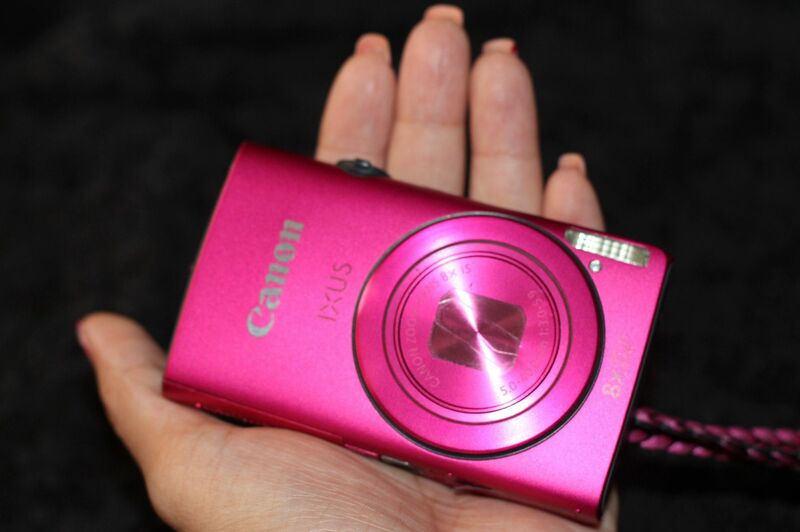 This is my favorite point-and-shoot camera. Though, these days touch-screen is the in thing. But this camera works well, so why do I need a touch camera? The images could appear a bit noisy when shooting under low-light places. You may hate me for being a total fan girl, but I mainly use this for CONCERTS because of it's amazing 20x zoom that allows one to be a paparazzi without having to bring a bulky and unglamorous zoom lens. 20X ZOOM! Need I say more? lol. To be honest, I was not going to buy this because who needs 2 digital cameras? 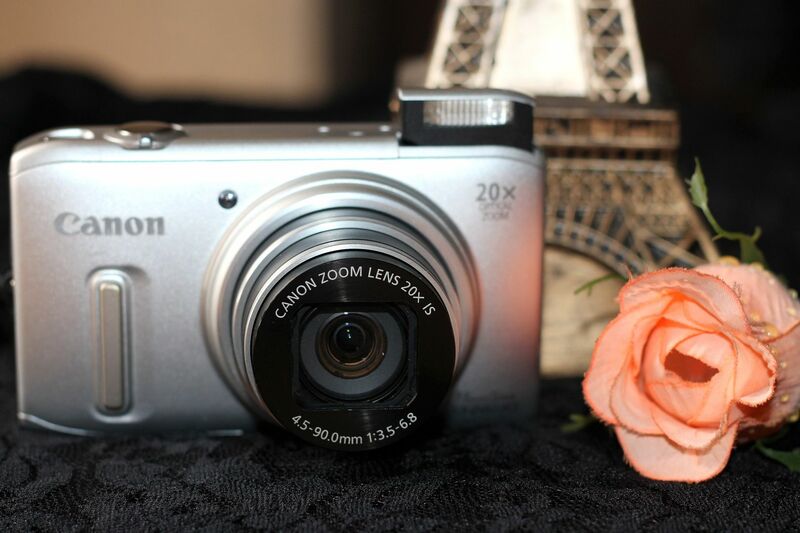 But my Ixus 230 broke down (and Canon was still in the process of replacing it) last January 2013! 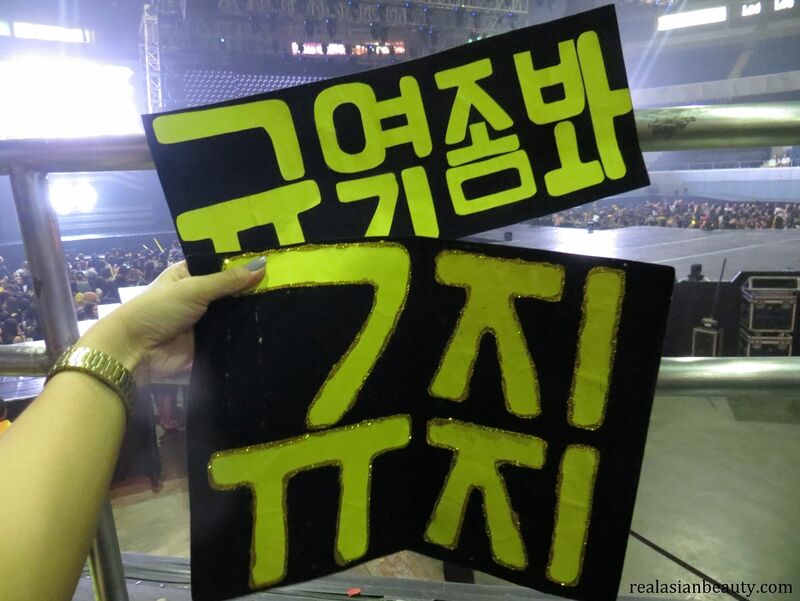 Just a few weeks before the DKFC1 concert. I had some extra bucks so I asked my mom if I could buy a new one while we still wait for Canon... She agreed and we never regretted getting this camera. I for sure did not regret! 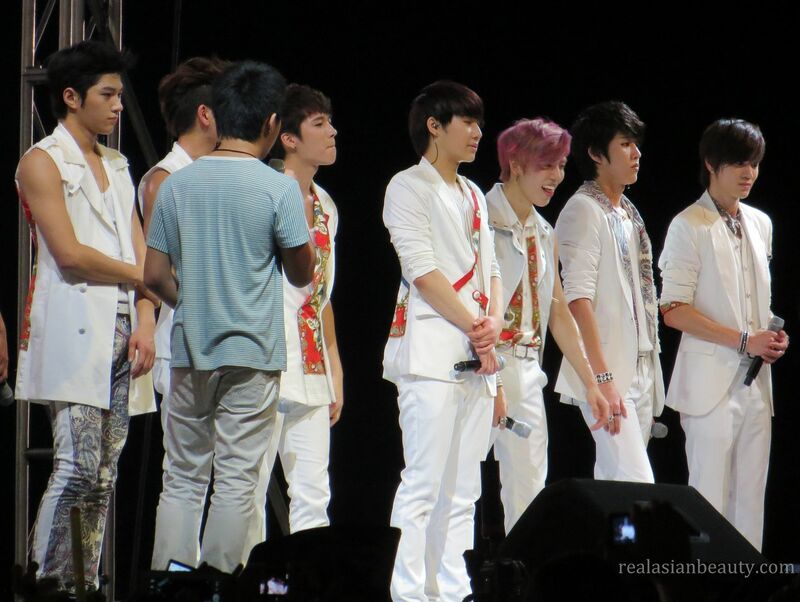 I took it to 2 concerts ( DKFC1 and OGS Manila) already and it never failed me. Though my seat was pretty close to the stage, I felt even more secured because I know I have a 20x zoom camera with me to capture some memories. lol. It also captures great-quality images, the colors are so vivid and sharp. Video quality is perfect! The sound, omg! I was wondering why all the videos I took from the concerts I watched were all too noisy. Until I asked my friend who also has the same camera. And she told me, this unit really does have bad audio quality when the sound is on boost! 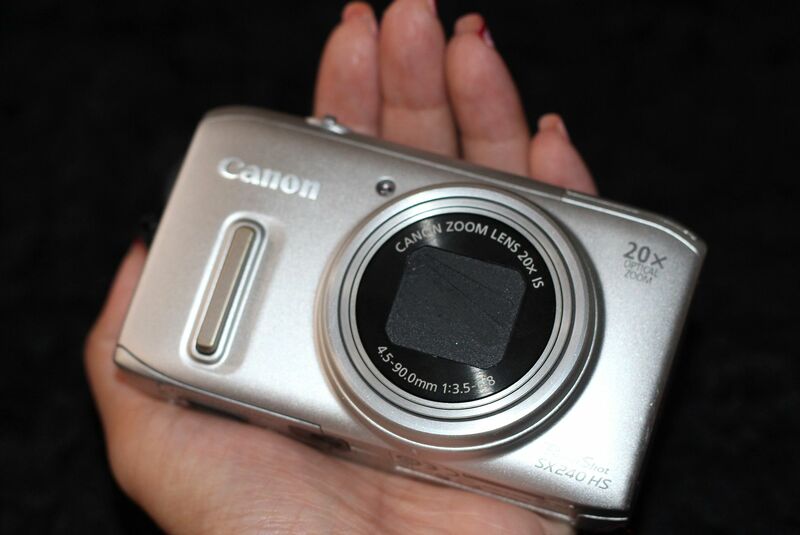 It's bulky and looks like those cameras where you have to put in two AA batteries and use a film! Haha. It actually looks like the Kodak camera my aunt used to have when I was young. For selfies, the image quality could turn out a bit green-ish. Of course, a DSLR is a DLSR. Though I wish I have a friend who knows how to use dlsr well that could be with me 24/7. It's a shame because I studied photography in college but I still like setting my dslr to A or CA settings. haha! 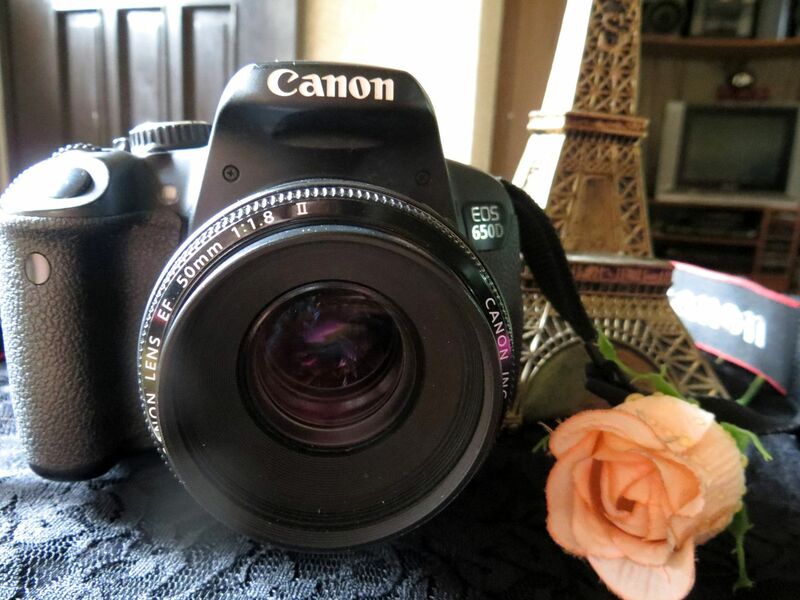 I mostly use this camera for OOTD's and for filming YouTube videos. Or course, the quality is AMAZING! And it's difficult to get nice photos when you don't know how to set it. As opposed to having a point-and-shoot where you just literally point at an object and then click the shutter. 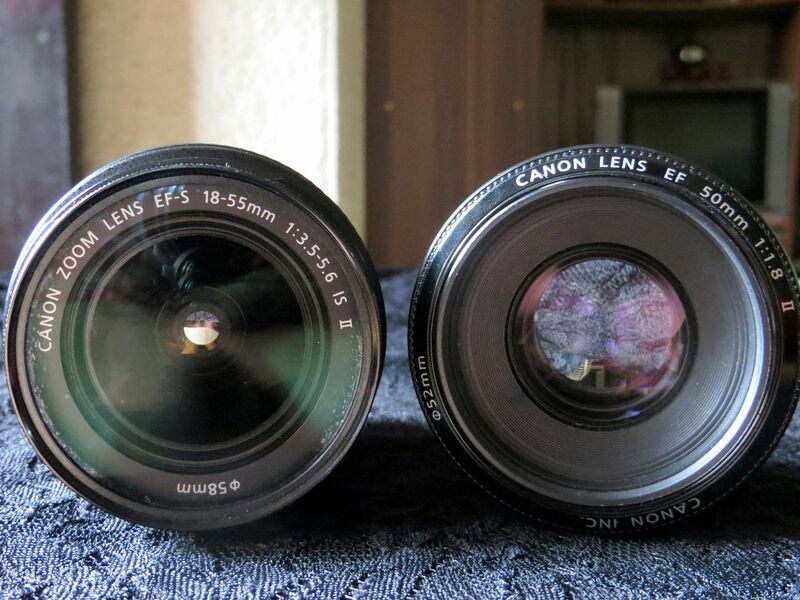 Recently I bought a Canon EF 50 mm 1:.8 lens. It's pretty good for portrait and OOTD shots. But never bring it to parties because I tried it and it was so difficult! haha. The person taking the photos had to go to the other side of the room just to be able to capture all 10 or 20 people in one frame. So, those are ALL of my cameras. Some of them are outdated but I love every single one of them. They are like my children and each camera has a special task and capability. Should you have any inquiries, leave a comment below and I will get back to you as soon as I can!